Groove Distribution :: :: Singles :: House :: Boogie Nite/SHINE & FREE LTD COLOR D12"
Home : : Singles : House : Boogie Nite/SHINE & FREE LTD COLOR D12"
Boogie Nite/SHINE & FREE LTD COLOR D12"
Super limited (about 50) color vinyl double packs (one red & one green for Xmas) of BOOGIE NITE's first two 12"s for GLENVIEW. 8 tracks: "SHINE", "GOTTA ALOT OF STATIC", "THE HAPPY SONG", "RUNNIN", "LOVE U", "EVERYTHING GOOD 2 YA", "FREE 2013", and "DAT BOY AGAIN". 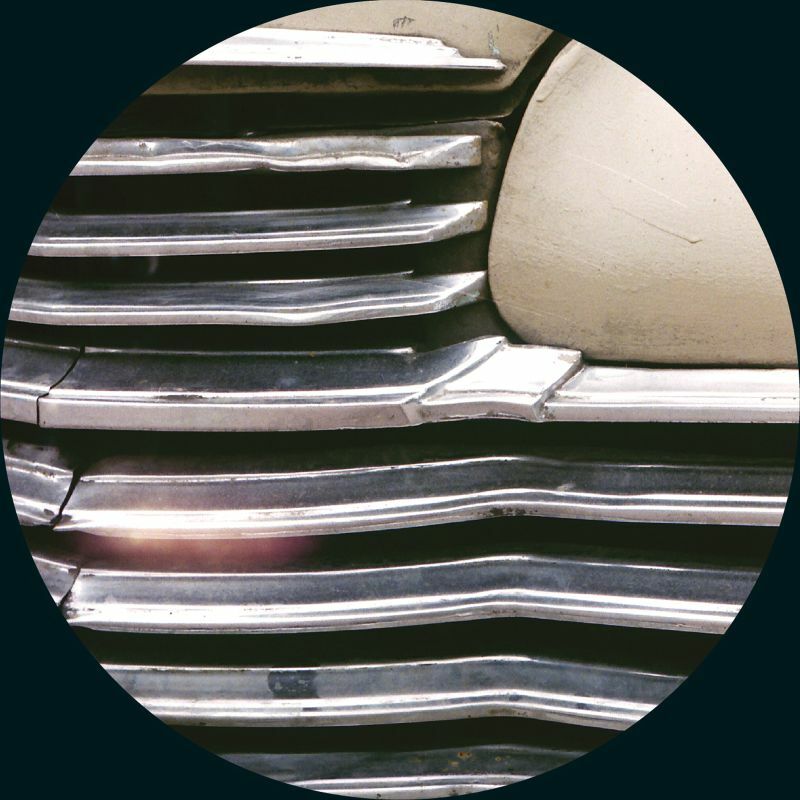 Chicago house at its best. 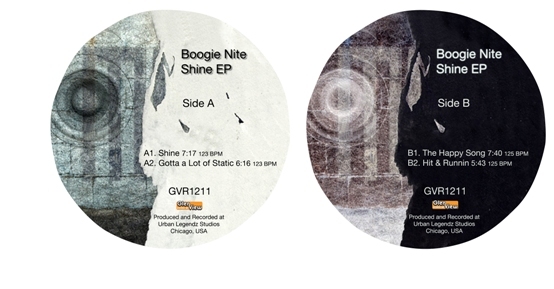 Boogie Nite/MAKE ME HOT LTD COLOR D12" Boogie Nite/MAKE ME HOT REMIXES D12" Boogie Nite/SHINE EP 12"
Various/MOVEMENT: SAMPLER D12" Massimiliano Pagliara/KEEP ON.. 12" Nina Kraviz/CHOICES-V ROSADO REMIX 12"